Throughout this week we’ll be spotlighting the must-see local artists at Brave! Factory Festival as picked by the festival organisers. Today we’re focusing on the eclectic world of John Object. One of the new faces of the Ukrainian electronic scene and the youngest producer at Brave! Factory festival is Timur Dzhafarov, otherwise known as John Object. He hasn’t released anything yet, but it’s only a matter of time. 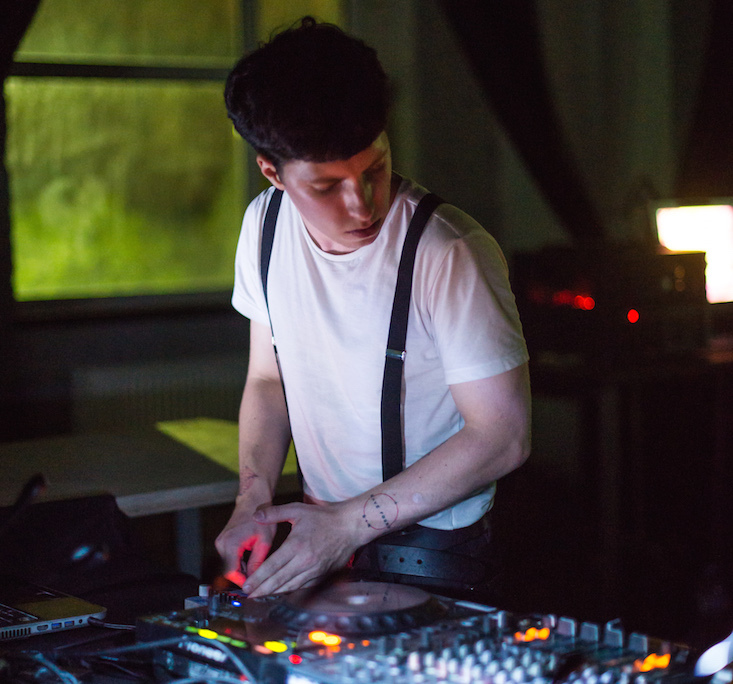 This exciting young talent has garnered a reputation as the local version of renowned British producer Chris Clark, after amazing live sets at the cult Kiev rave venue CXEMA. He aims to avoid the clichés typically associated with electronic music by experimenting with structure, rhythm and form, while retaining the catchiness usually expected from pop. The soundscape he creates is certainly “futuristic”, while his live shows are an attempt to defy tired genre categorisations. There are none of the usual dance calling cards — no EDM drops, no 808 snares, no trance build-ups and no 4/4 kick — but instead a chaotic search for sounds and samples not yet explored in the context of electronic music.